The Old Sunday School originally built in 1814 is now a thriving multi-use venue providing a wide variety of entertainment, creative workshops, education and room hire within the centre of Macclesfield. 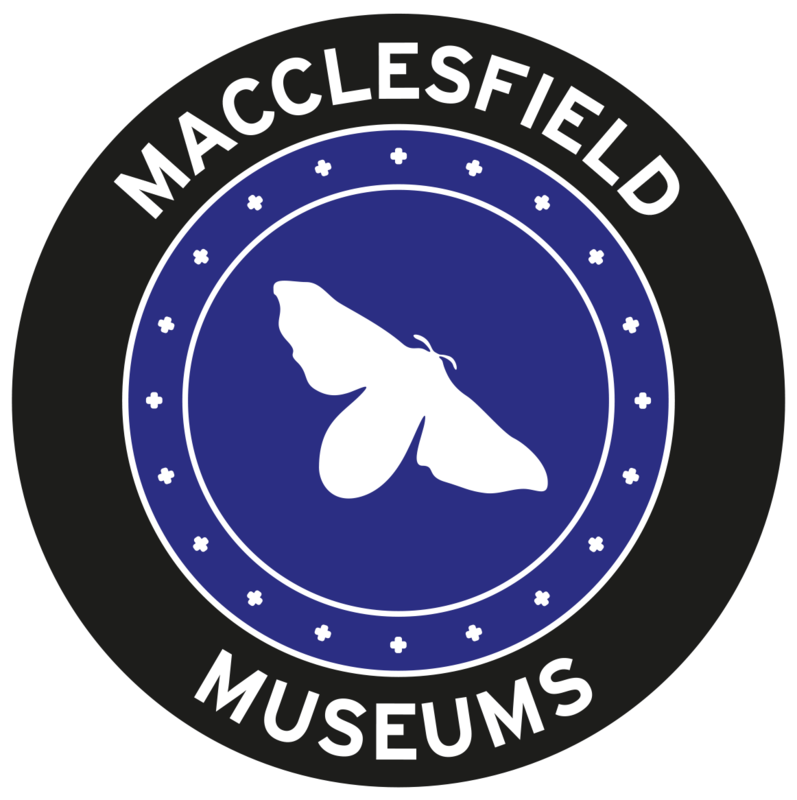 The home of Macclesfield’s much-loved neighbourhood cinema, Cinemac, showing the latest films and live satellite screenings using state of the art digital projection equipment, with a bar open 30 minutes before selected performances, serving tea, coffee, prosecco, wine, beer and spirits. To purchase tickets and keep up to date with Cinemac’s exciting programme of daily screenings visit their website cinemac.org.uk. Our remarkable auditorium is also the regular venue for the Northern Chamber Orchestra, which presents a successful, annual series of eight concerts attracting top-flight soloists featuring violinist Chloe Hanslip; pianists Martin Roscoe and Freddy Kempf; tenor Nicholas Mulroy; and their newest Artist in Association, cellist and baritone Matthew Sharp. The Old Sunday School is also home to Print Mill, a creative space providing a programme of print workshops. Print Mill have a lounge area free to all with coffee and tea making facilities, with a quiet study and reading area. Visit their Facebook page here for more information of upcoming workshops. Silkscreen Film Society features a programme of selected films designed to offer members the chance to regularly see a range of high quality, original works which normally never feature in other cinemas. Films are shown fortnightly in our auditorium – twice a night, normally at 5.30pm and 8pm, to accommodate all members. Each film is introduced by a short talk from a member. The season also usually includes a ‘short film’ evening and an evening talk about some aspect of film, and the AGM is held each March. The Old Sunday School is located on Roe Street SK11 6UT – off the main road into Macclesfield, (Churchill Way). Ample car parking is available immediately behind the building in front of Tesco Metro, or Churhill Way Carpark or Duke Street Car Park (with Coach parking). Please do not park in the Old Sunday School forecourt unless disabled access is required. There is a stop adjacent to the venue in Churchill Way and Macclesfield’s Bus Station is close by. Walk up the hill immediately opposite the front of the station (keeping left at the fork), turn left at the main junction with Mill St., and take the first right into Roe St. The cinema has an induction loop for hearing aids. Disabled parking after 6.30pm is available on a first-come, first-served basis. Please display disability ID in car windows. If disabled parking is required on a weekday before 6.30pm, please contact the Old Sunday School on 01625 613210 to check availability of forecourt spaces or use the forecourt for dropping-off only. The auditorium is on the second floor of the Old Sunday School: there is a lift and venue toilets are accessible to wheelchair users. Access is through the right hand Roe Street entrance.